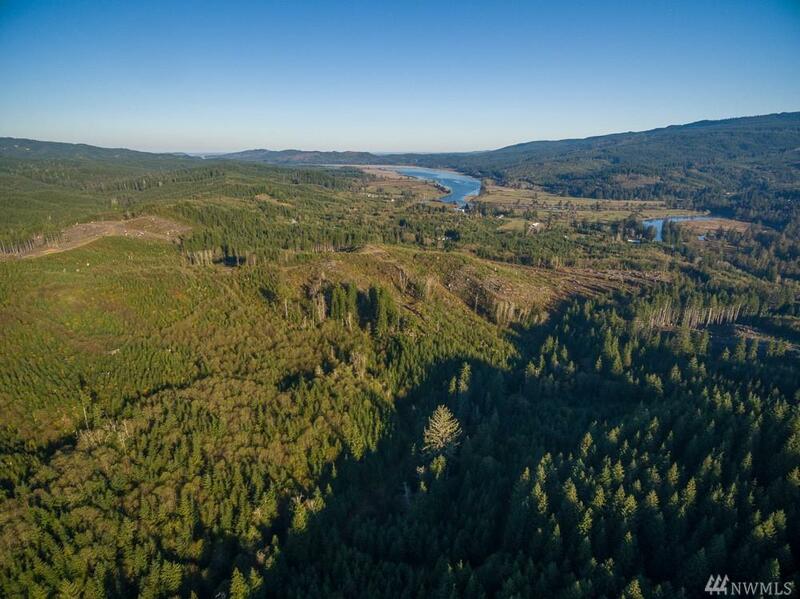 Large timberland property close-in to Naselle proper, and just over 15 miles to Astoria, OR. 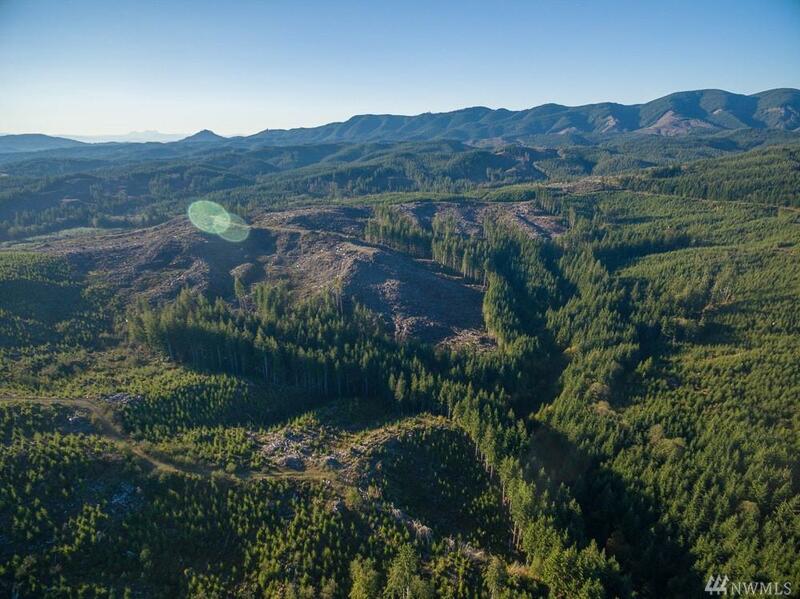 21 Acres of ready to harvest Doug Fir, and 108 Acres of beautifully growing 8 year old timber. 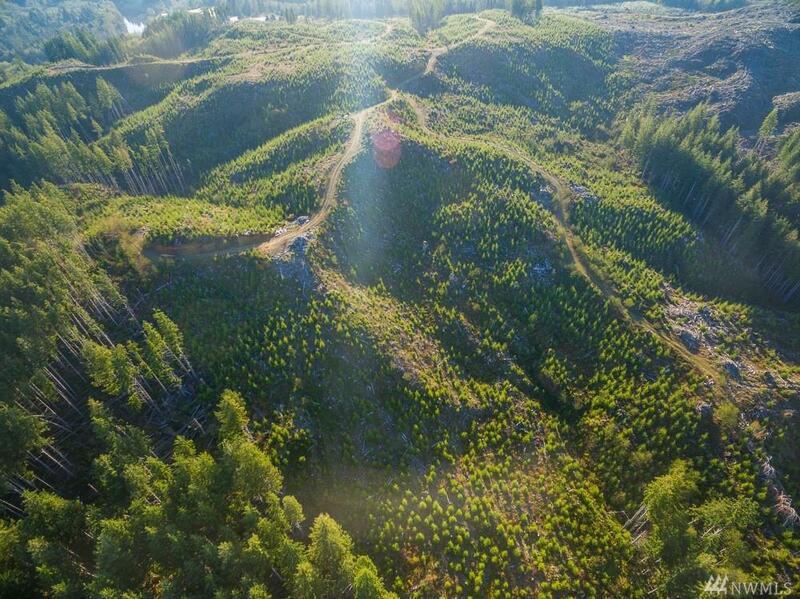 Majority of remaining property has recently been harvested and re-planted. 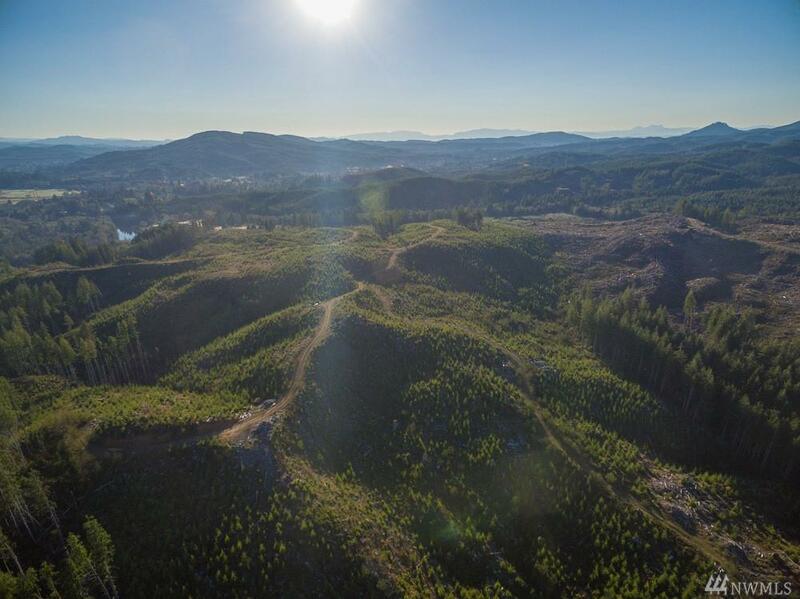 Zoned Rural Lands and comp plan designated as General Rural, allowing for 5 Acre minimum lot size. Includes parcel 10090650006. Will need appointment to view.